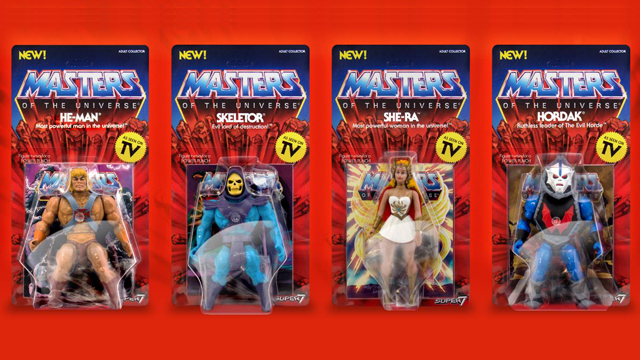 Ok, unless you’re a diehard toy collector who’s hooked on sixth scale action figures. 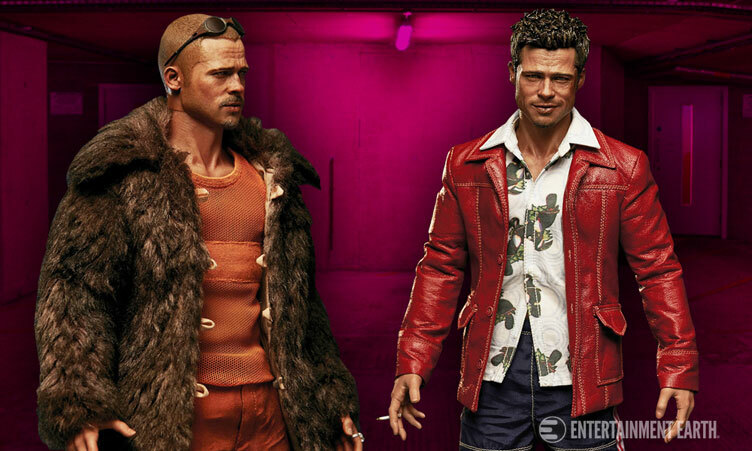 More specifically highly detailed Tyler Durden action figures that revisit Brad Pitt’s tough guy persona from the classic fight film. 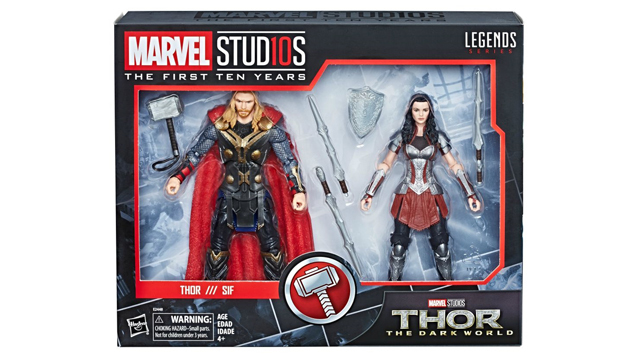 Then yes, you do talk about Fight Club. 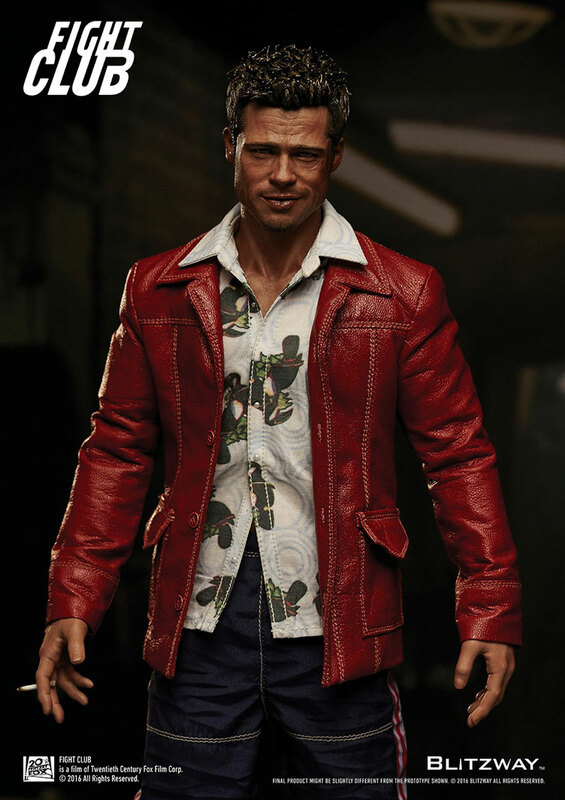 You brag about Fight Club. 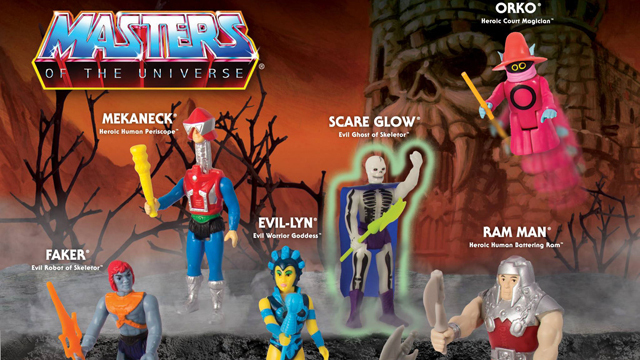 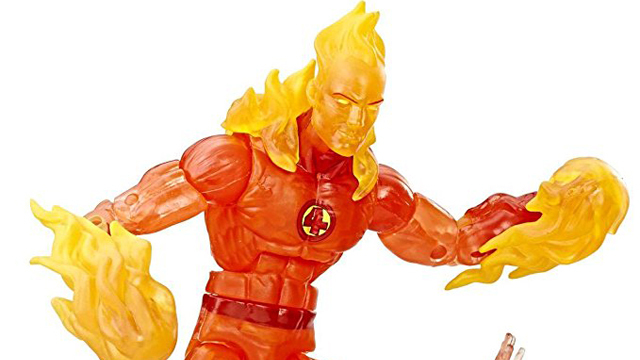 Because these 12-inch action figures by Blitzway are ridiculously awesome. 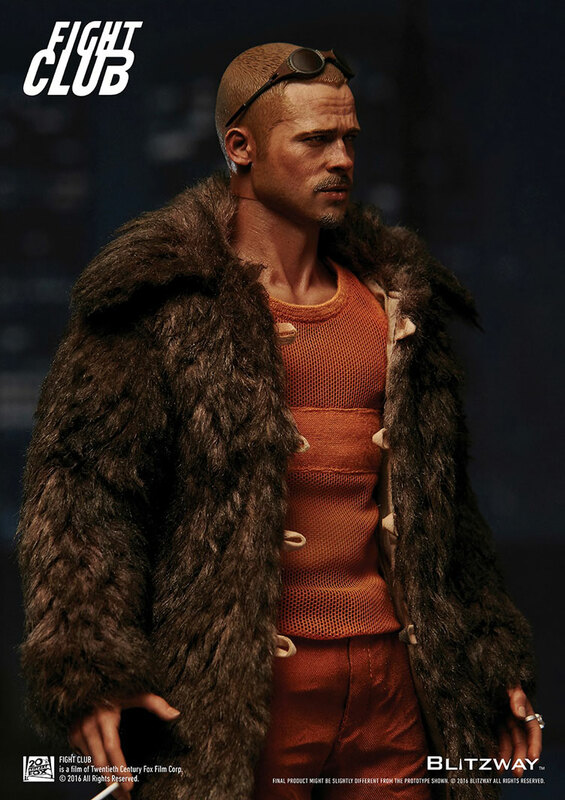 Included in the collection is a red jacket version that’s based on Brad Pitt’s character at the beginning of the movie, along with a roughed up Tyler Durden in fur coat and buzz cut hairdo just like Pitt towards the end of the film. 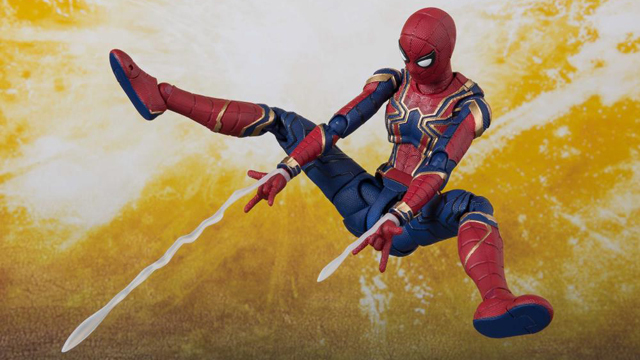 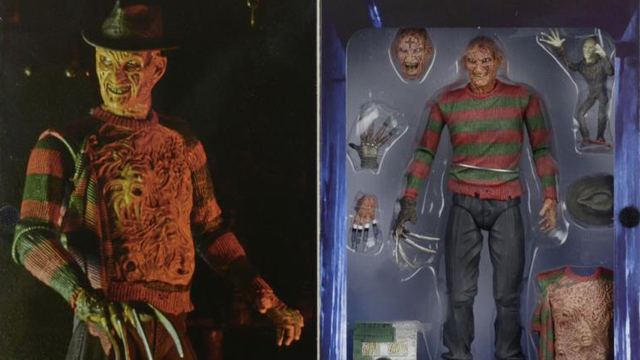 Better yet, if you want both figures, you can cop the 2-pack that comes equipped with a coffee mug bathrobe for even more awesome posing power, as well as interchangeable hands, weapons and other accessories from the timeless fight flick. 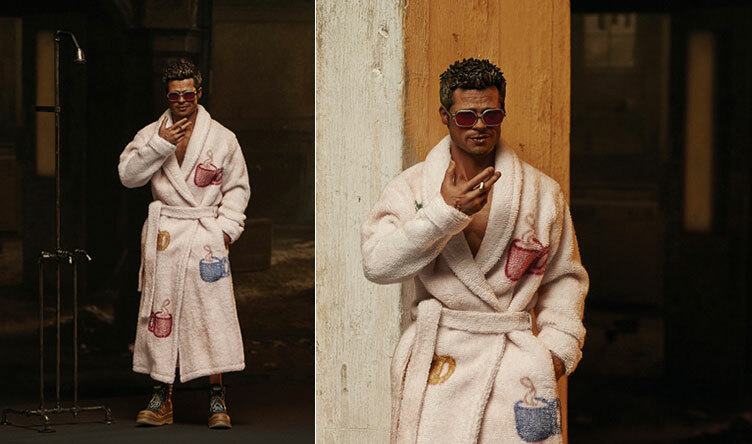 Take a closer look at the Fight Club Tyler Durden 1:6 Scale Movie Character Action Figures by BLITZWAY below which are releasing in September 2016, but available to pre-order at Entertainment Earth. 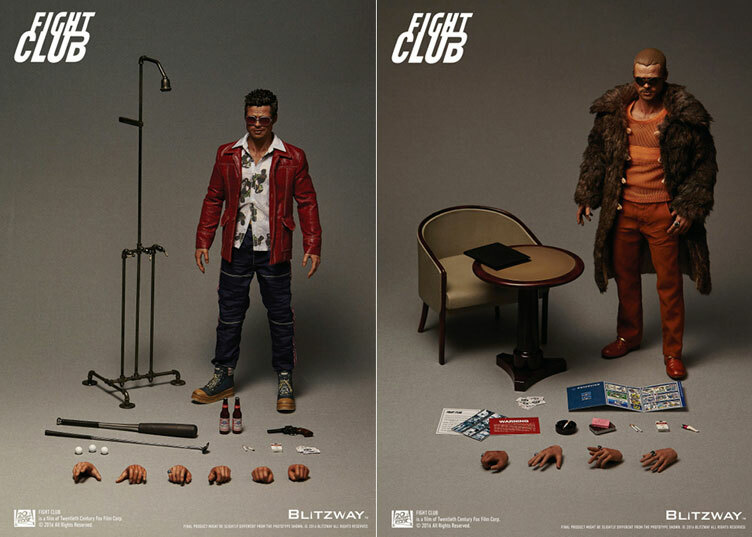 Click here for more Fight Club action figures and toy collectibles.